Frugal Mom and Wife: FREE Expert Style by Frizz Ease Hair Care Sample! 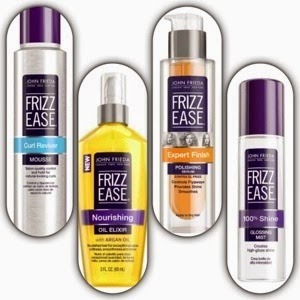 FREE Expert Style by Frizz Ease Hair Care Sample! Simply follow the link below and click "Request Sample". *Refresh if the form gets stuck on the first question.